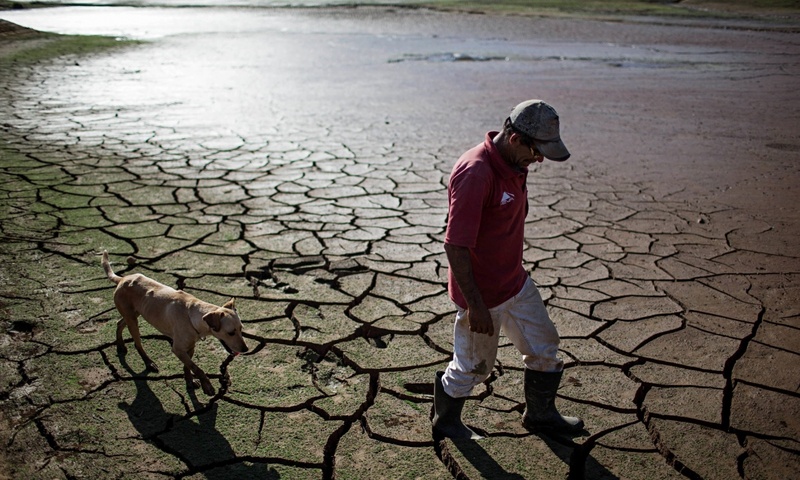 Last week in the Brazilian city of São Paulo, home to 20 million people, and once known as the City of Drizzle, drought got so bad that residents began drilling through basement floors and car parks to try to reach groundwater. City officials warned last week that rationing of supplies was likely soon. Citizens might have access to water for only two days a week, they added. In California, officials have revealed that the state has entered its fourth year of drought with January this year becoming the driest since meteorological records began. At the same time, per capita water use has continued to rise. 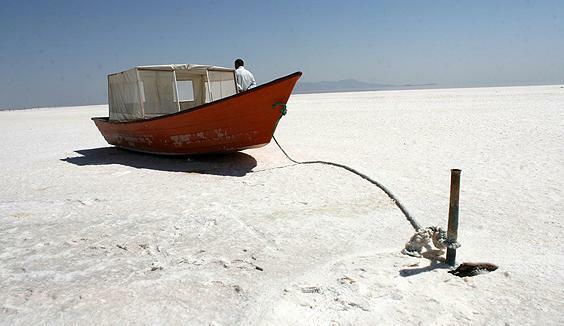 Iran will spend half a billion dollars just in the first year in a bid to revive the once-enormous Lake Urmia, which has shrunk almost to nothing in the last two decades. The money will mostly go to water management, reducing farmers’ water use, and restoring the local environment, says Naser Agh of Urmia University, who is a member of the steering committee of the Lake Urmia restoration programme. 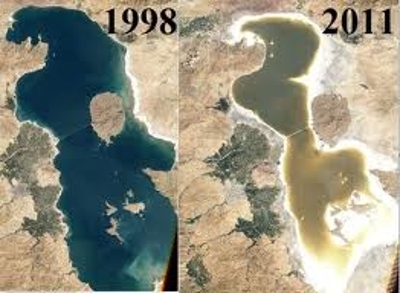 In March, Iran’s Department of Environment and the United Nations Development Programme (UNDP) issued a plan to save the lake and the nearby wetland. Now a recovery plan has been approved at a special meeting headed by Iran’s president Hassan Rouhani. “President Rouhani accepted the programmes and ordered immediate action plans,” says Agh. The budget approved for the first year is 14 trillion Iranian rials – over $500 million. That goes well beyond an earlier Iran-UNDP plan, which called for spending $225 million in the first year of a $1.3 billion restoration. Lake Urmia was one of the largest lakes in the Middle East, and is a UNESCO biosphere reserve. But in just 14 years it has almost vanished. Once covering 5000 square kilometres, by October last year it covered just 20 per cent of that. Its volume has shrunk nearly 95 per cent from its original 32 cubic kilometres.